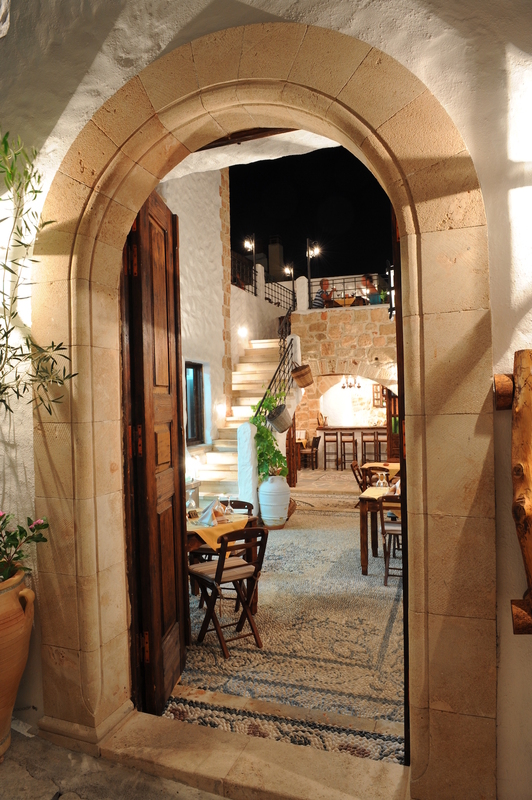 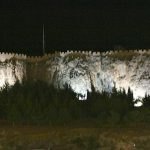 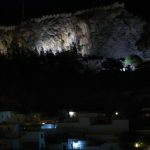 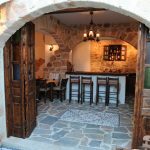 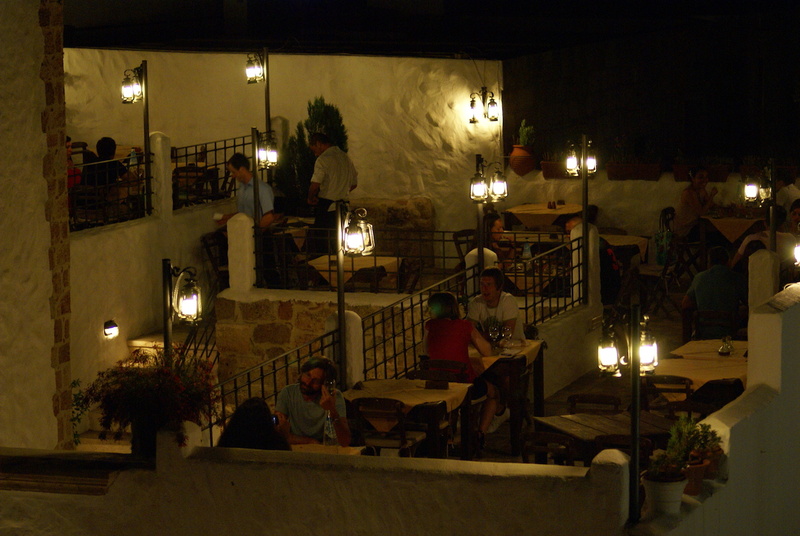 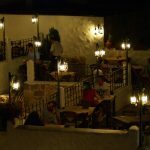 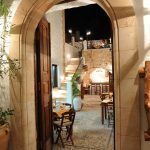 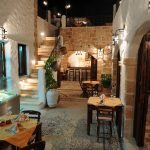 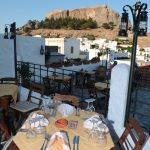 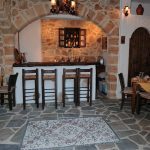 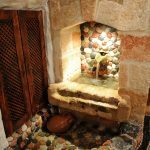 The Koukouras Brothers and their families welcome new and old friends to Kamariko Taverna, one of the best loved and most frequented tavernas in LINDOS. 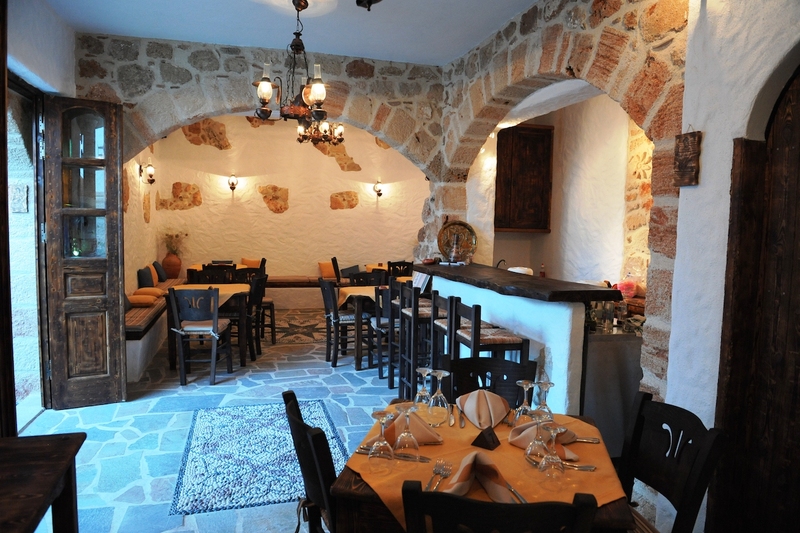 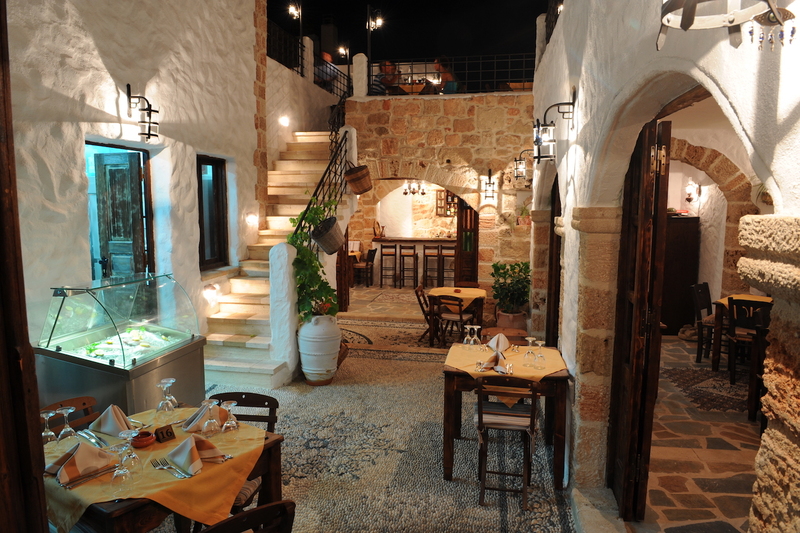 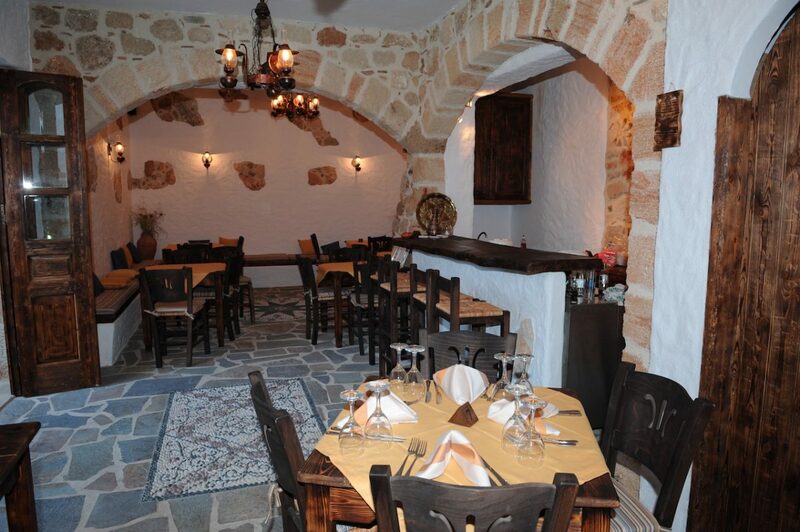 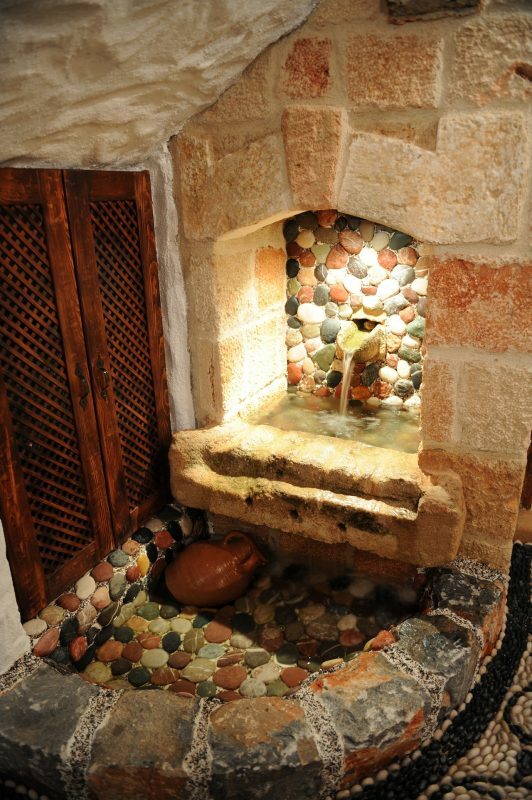 We invite you to Kamariko Taverna, to soak up the beauty and enjoy our inimitable recipes of freshly cooked Greek and mainly Lindian cuisine, our hospitality and the congenial atmosphere we have created for you in one of the island’s most picturesque village. 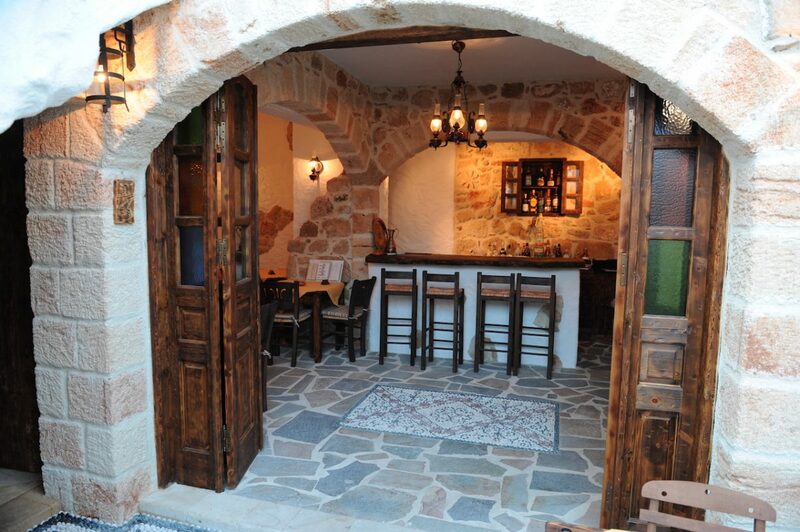 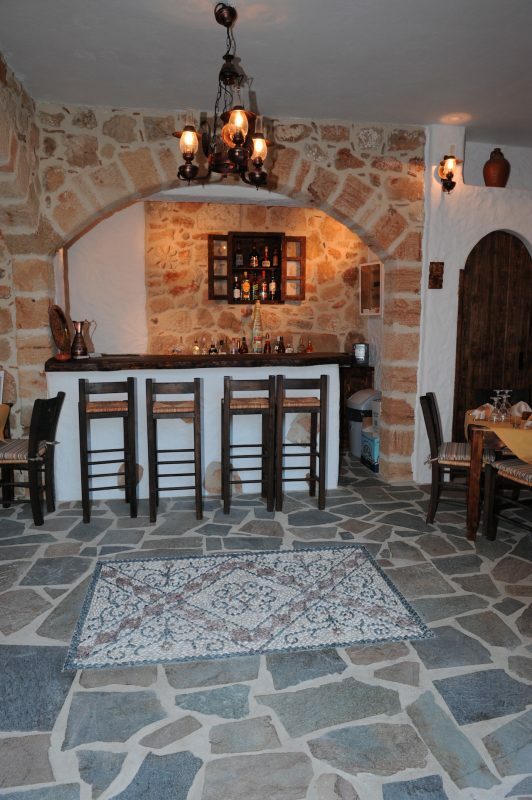 With a warm expression “Kopiaste” which means “Welcome”, Kamariko Taverna greets you into their friendly and hospitable atmosphere. 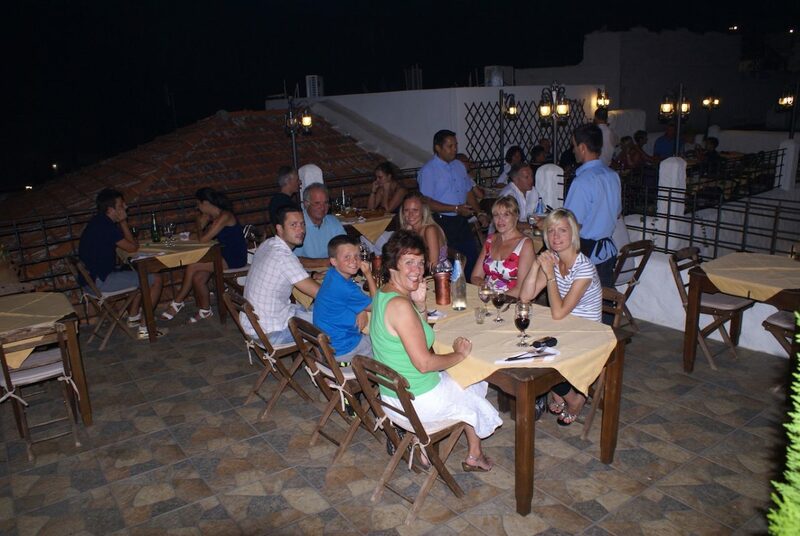 The freshly prepared dishes offer a vast variety of starters, meat dishes, barbeque “Souvla” and splendid sea food arrangements, all cooked the traditional Greek way, with aromatic herbs and spices to achieve the unique flavours that the Greek cuisine is well known for. 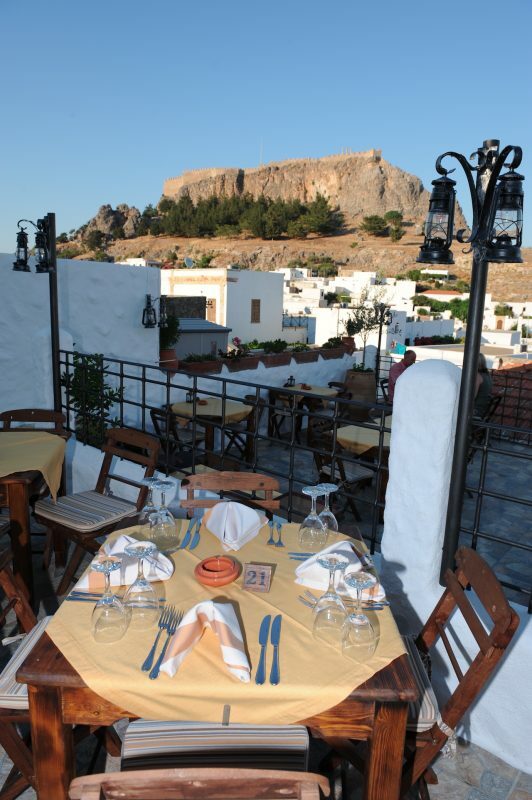 Enjoy the taste, sip the smooth wine, relax and enjoy the panoramic view of the Acropolis, and have an unforgettable evening with your host.